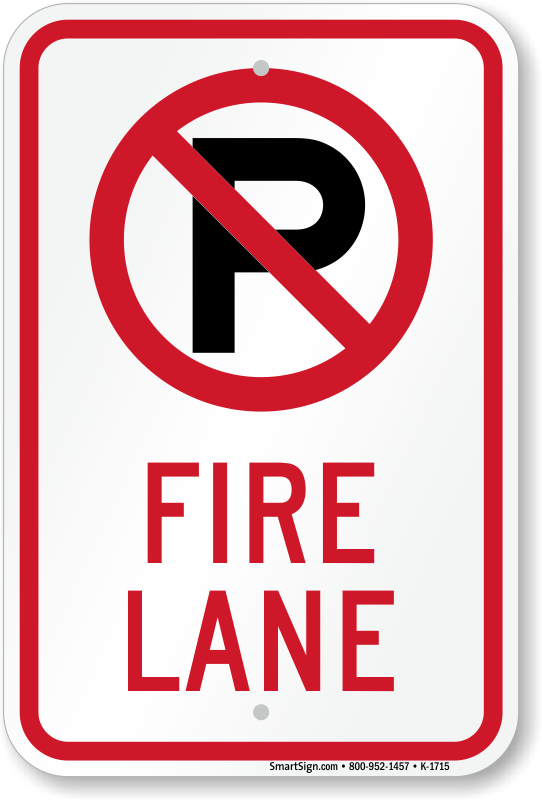 Clearly Delineate Fire Lanes with a No Parking Sign. 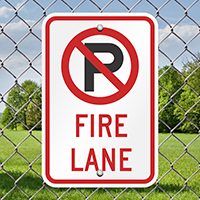 This Fire lane no parking sign uses 3M's engineer-grade, reflective film. 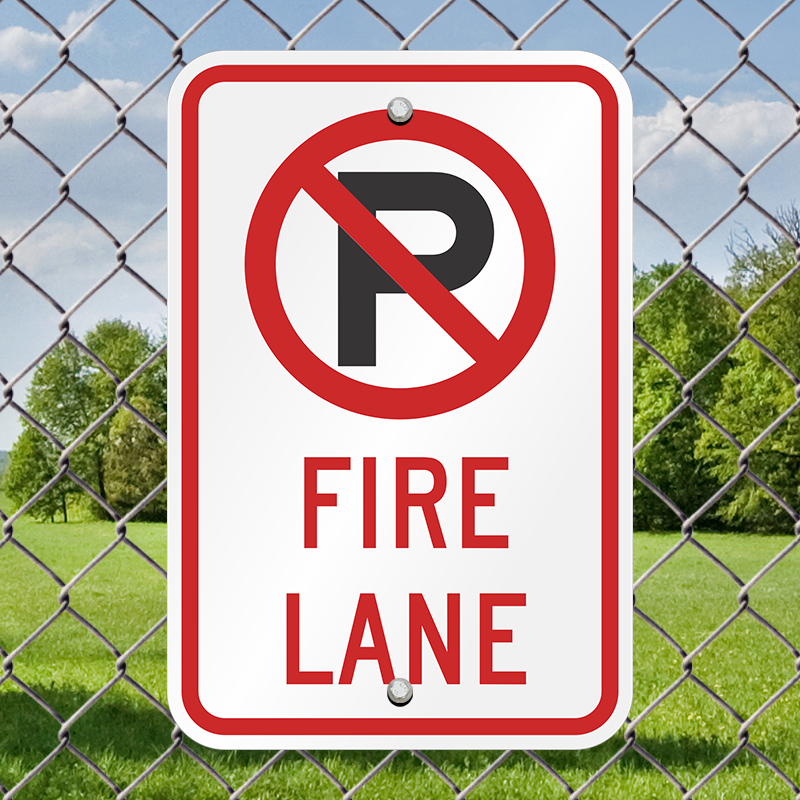 Sign is made from rust-proof, lightweight aluminum. 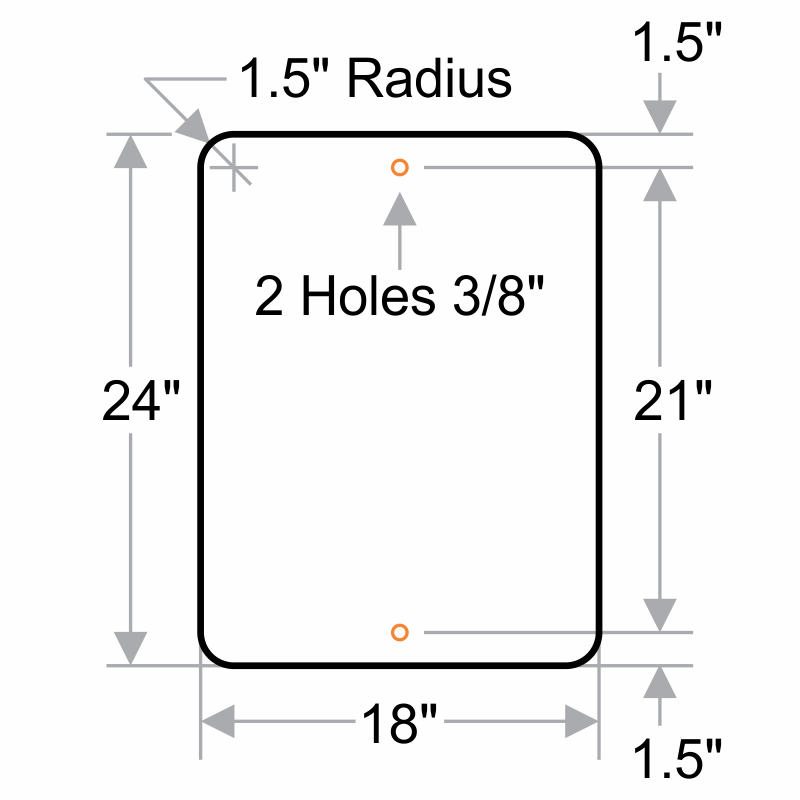 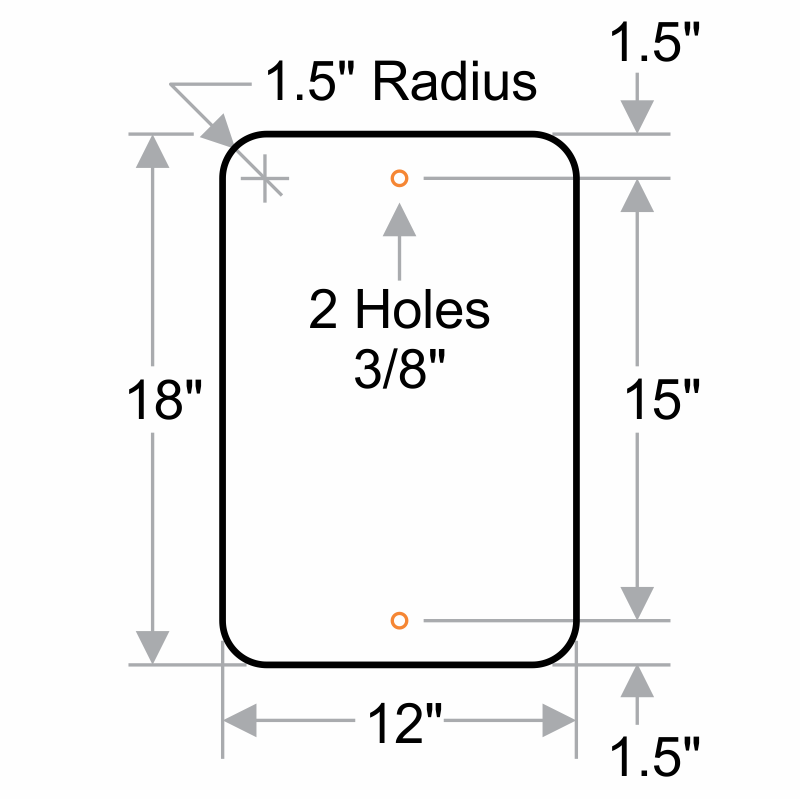 Signs have pre-drilled holes for easy installation onto a post, fence or wall. 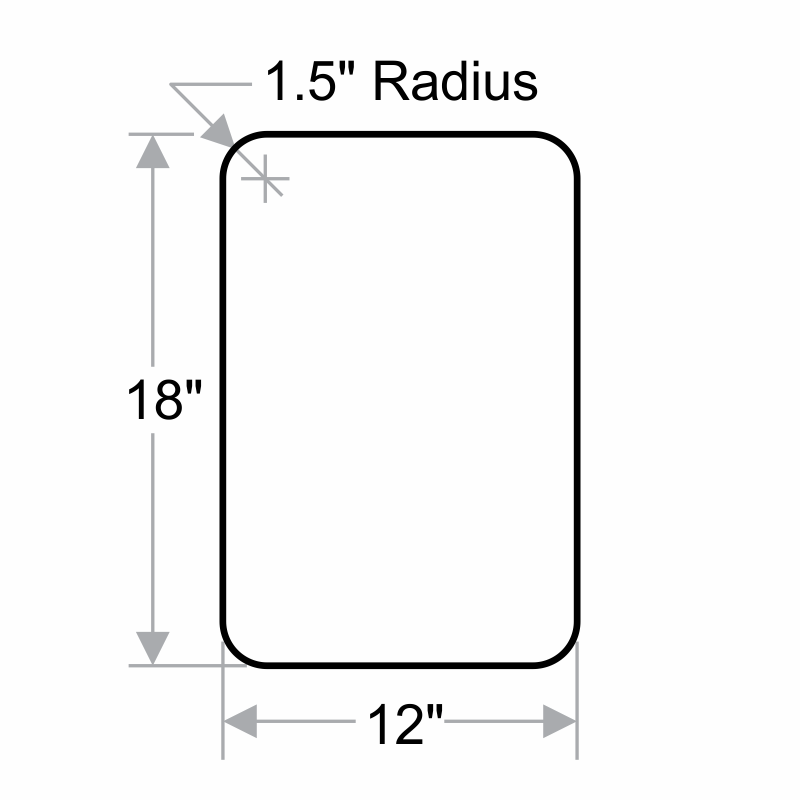 These municipal quality signs are ideal for parking lots, garages or visitor areas.